It’s that time of year again – #InternationalJedwardDay, the day where we celebrate all things Jedward. Nobody knows why this date was chosen specifically, but we do know it was started back in 2013, by Australian fan Bella. Since then it’s been celebrated every year…on November 26. 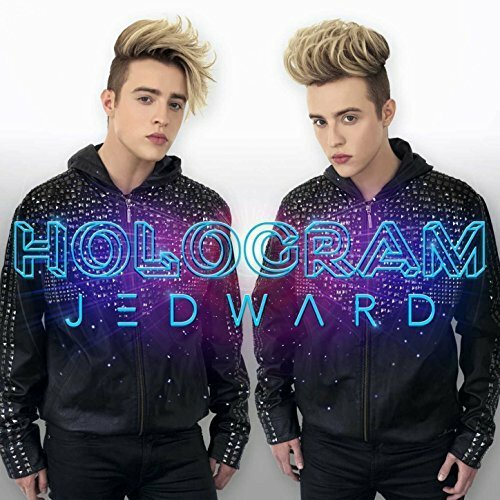 This year has been rather exciting, as we’ve also got new studio versions of Jedward music. So far John and Edward have released ‘Perfect Wonderland’, and ‘Karma’, while this Friday fans will be able to stream and download ‘Golden Years’, one which we’ve only heard the merest snippets of. 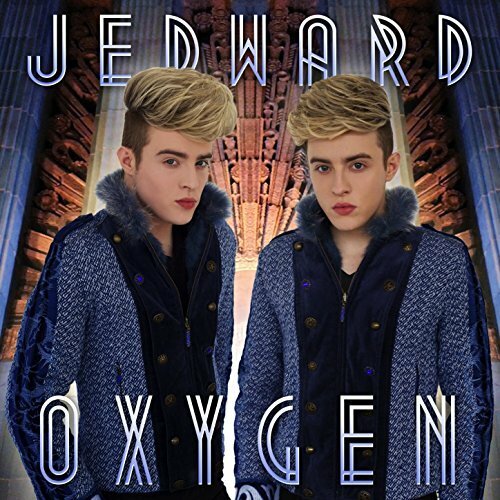 Fans have promoted the singles and been streaming and downloading them as part of the #InternationalJedwardDay celebrations. Today fans have been tweeting, and posting on Instagram, about what things they’re most grateful to John and Edward for. Check out the #InternationalJedwardDay tag to see what everyone has been saying, and why not add your own thoughts! What are you most grateful for, with regard to John and Edward? This entry was posted in Jedward, music, Promote and tagged edward grimes, International Jedward Day, Jedward, john grimes, music, new music, new single, promotion. Bookmark the permalink.